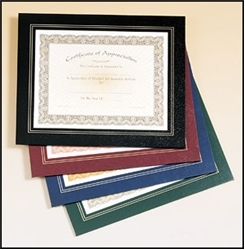 An affordable way to honor or recognize someone. 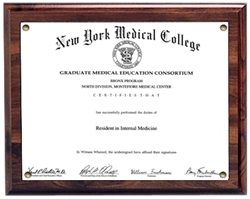 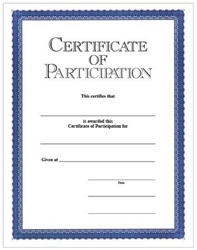 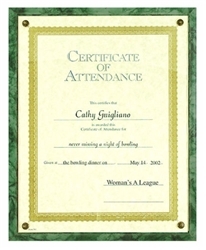 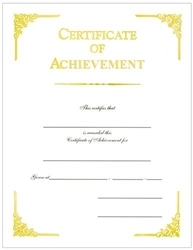 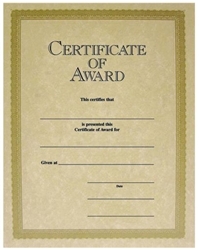 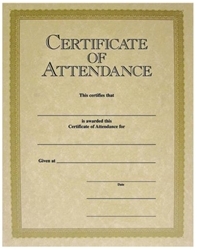 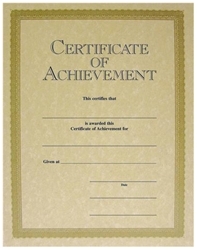 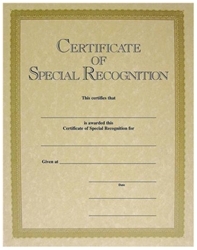 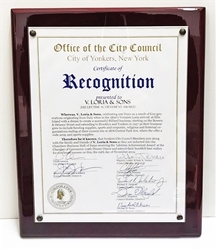 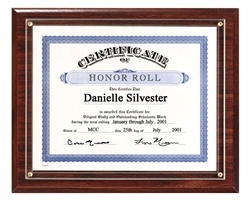 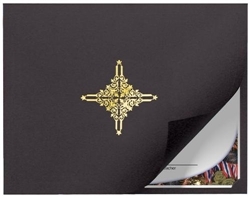 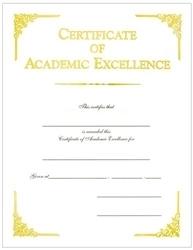 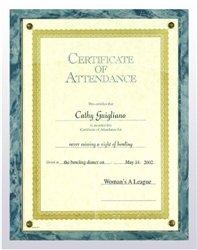 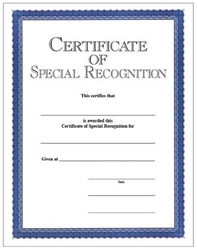 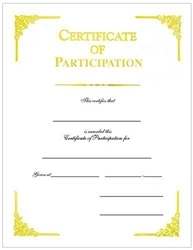 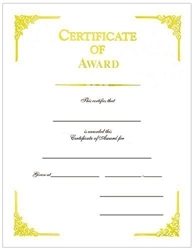 Add a certificate folder to further enhance the award. 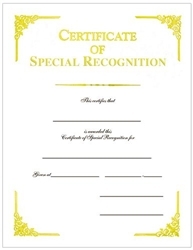 Names, dates, etc. 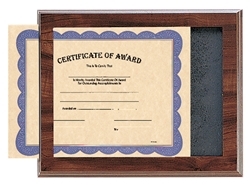 can be filled in by hand or by using your computer and printer.